The Chris Munn Rugby 7's Tournament returned to the Dog River Pitch at Norwich University's Sabine Field on Sunday May 1, 2016. All proceeds from the weekend went to the Chris Munn Scholarship, which will be given to a deserving Norwich student. Chris played both rugby and lacrosse during his 4 years at Norwich (1977–1981) and served as captain of the Rugby Team his senior year. Chris continued to play rugby with the various Army teams and club sides in Washington State while serving on active duty. After his distinguished military career, Chris retired from the Army as a Colonel. He then served as the Chief of Staff for the Mission Support Element at Fort Drum, New York. In 2013, Chris was diagnosed with ALS (Lou Gehrig’s Disease) a progressive, neurodegenerative muscular disease that is incurable. Today, Chris continues his personal fight against ALS and is dedicated to raising awareness of the disease. 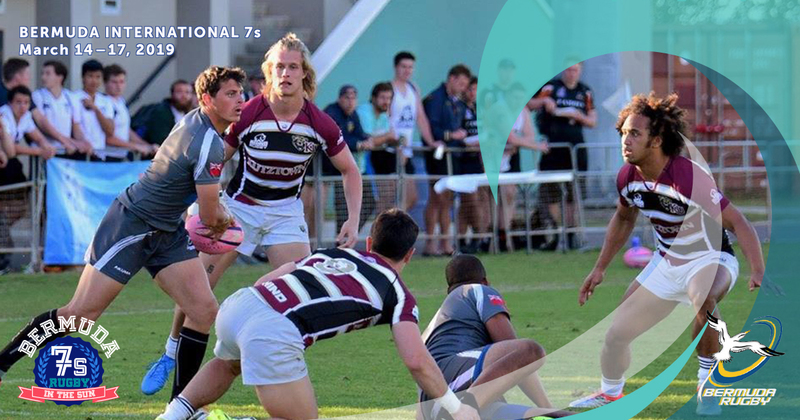 The Chris Munn Sevens will feature many of the top men's and women’s collegiate teams from the eastern United States. The goal of the tournament is to help endow a new rugby scholarship in honor of Chris Munn '81 to benefit students for 10 years and raise awareness of ALS. Contact Tournament Director Bob Weggler rweggler@norwich.edu or phone 802-485-2237. Registration Cost: $200 for one team. $150 for an additional team.